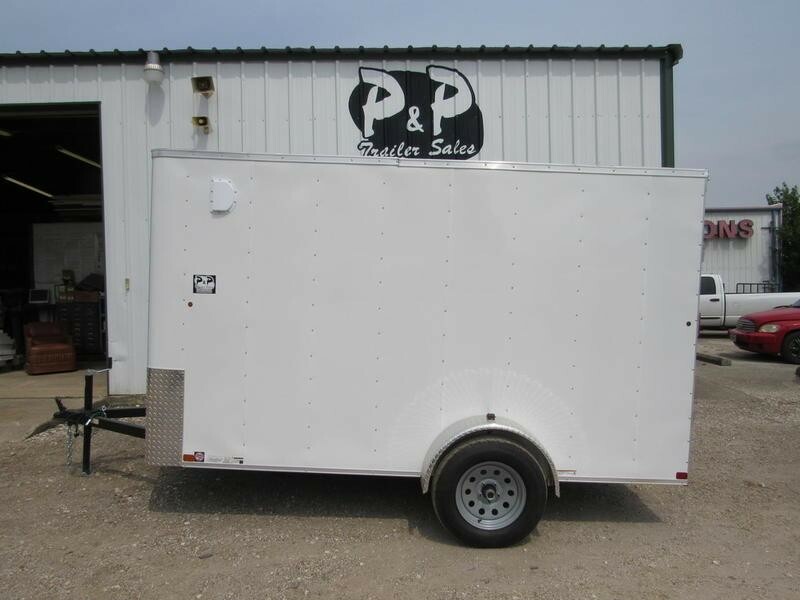 Considering purchasing a cargo trailer? 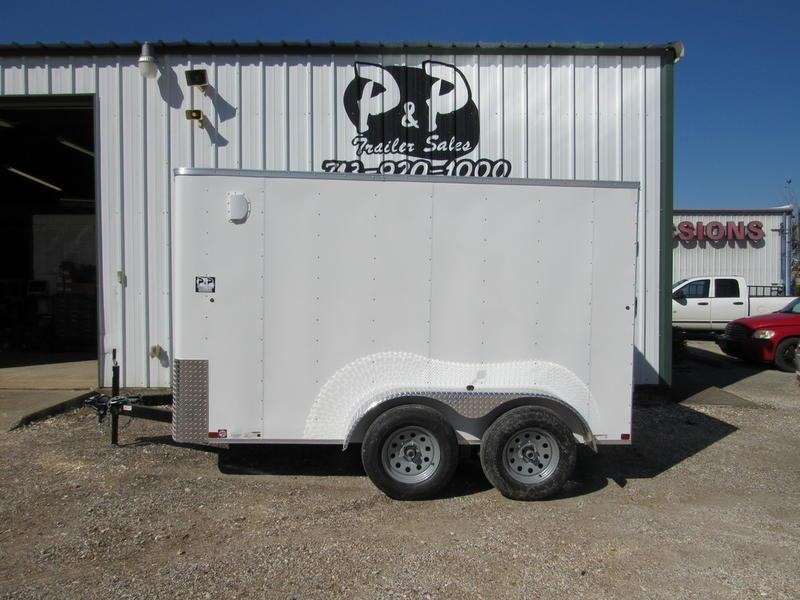 Consider this, cargo trailers are extremely versatile. 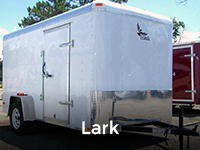 They can be used in any outside condition and can haul just about anything. 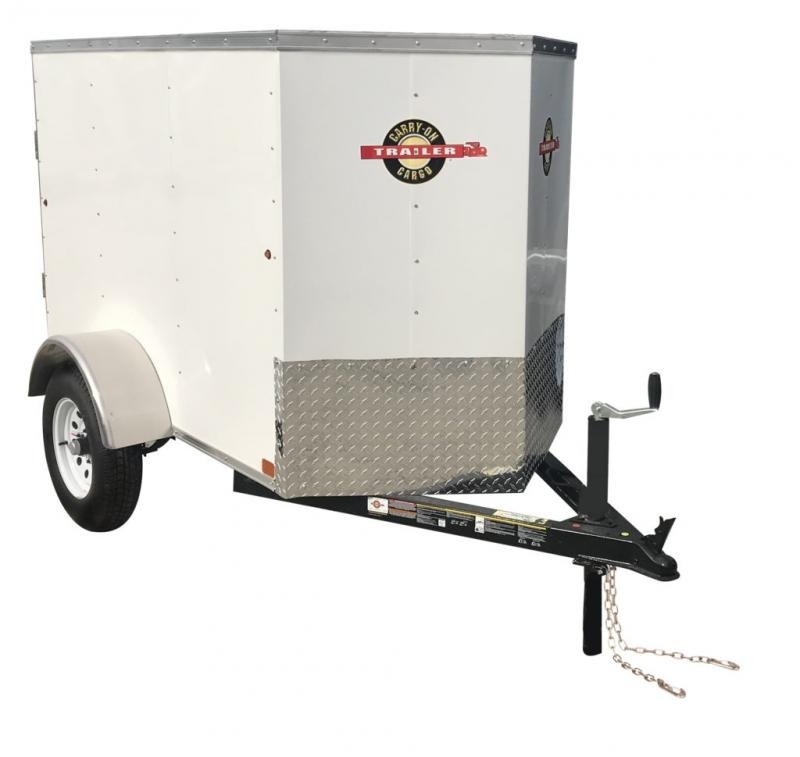 Are you trying to move a car that can’t be driven? 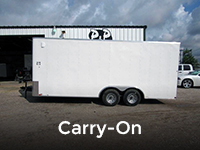 How about precious cargo that needs to be protected, or maybe even livestock? 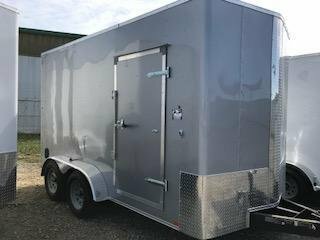 There is a cargo trailer out there for all of these and more. 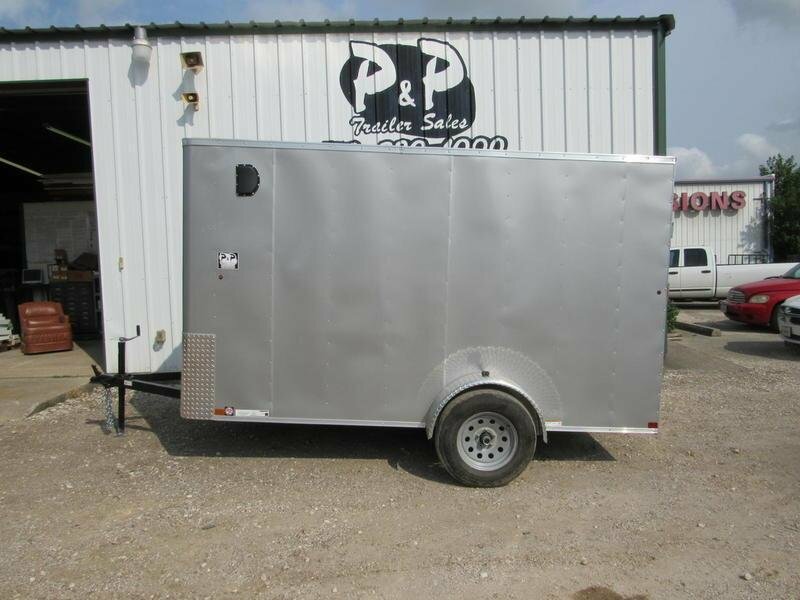 Cargo trailers are great for hauling just about anything. 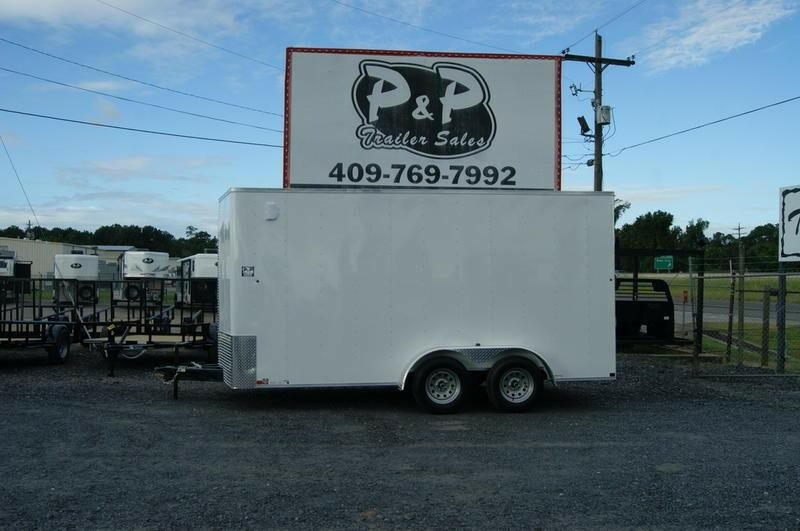 You could even haul some of the most basic items like furniture and appliances if you please. 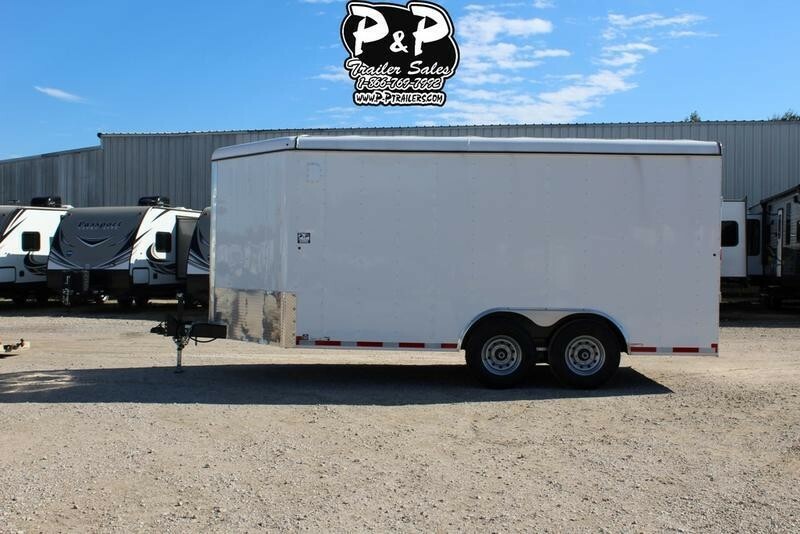 There’s really no limit to what you can haul using a cargo trailer, it all mostly depends on the trailer’s specs. 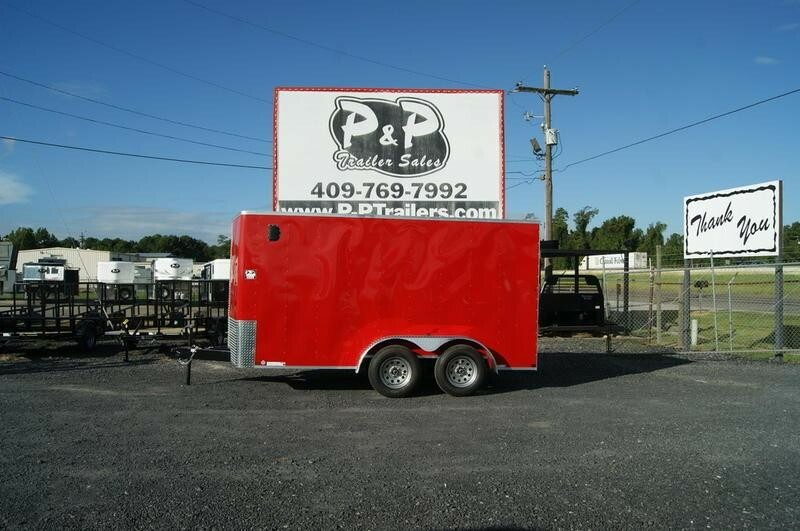 Now, this doesn’t mean you should go out and buy the biggest, heaviest one you can find. 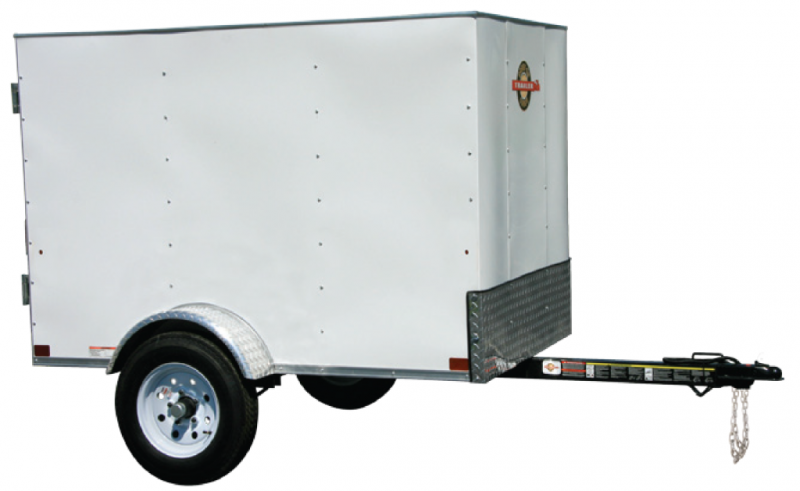 You should definitely consider what you need to haul now, and what you will be hauling in the future. 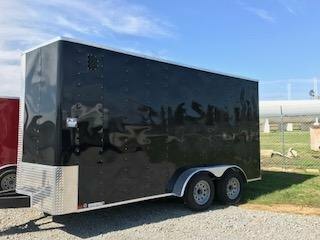 Now that you’re sure you want a cargo trailer, there are just a few more things you’ll want to consider before forking out the cash for one. 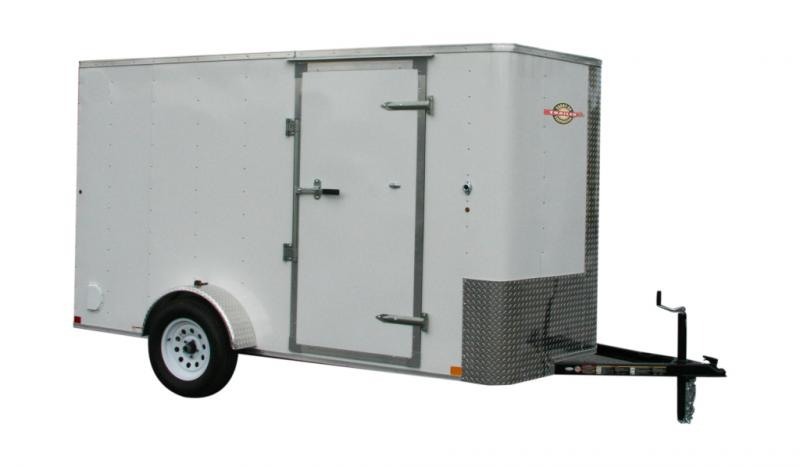 Do you want features such as electronic brake controllers, lighting accessories, utility racks, or maybe even a toolbox to help store all your gear? 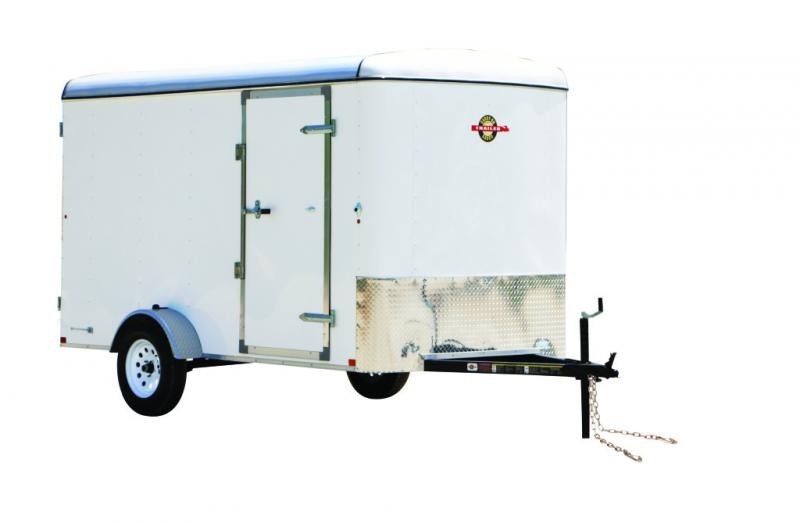 Do you need your cargo trailer to be built tough enough to withstand the toughest of elements?? 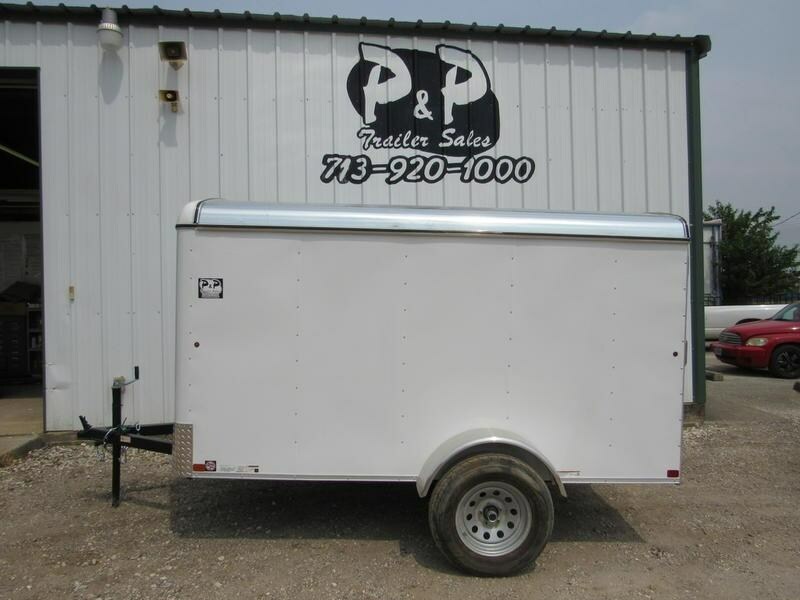 Maybe your sizing needs vary, and the typical everyday trailer is either too big or small. 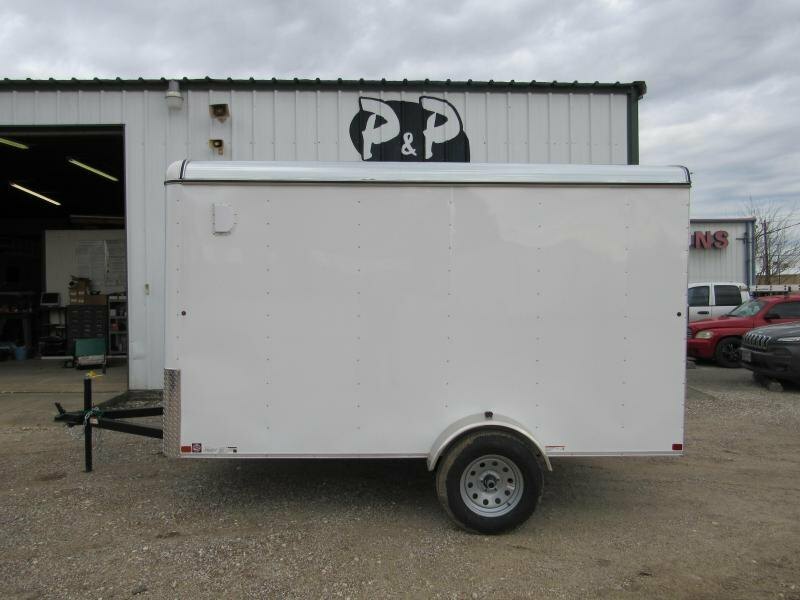 No matter what your trailer needs are, there is a cargo trailer out there designed perfectly for you. 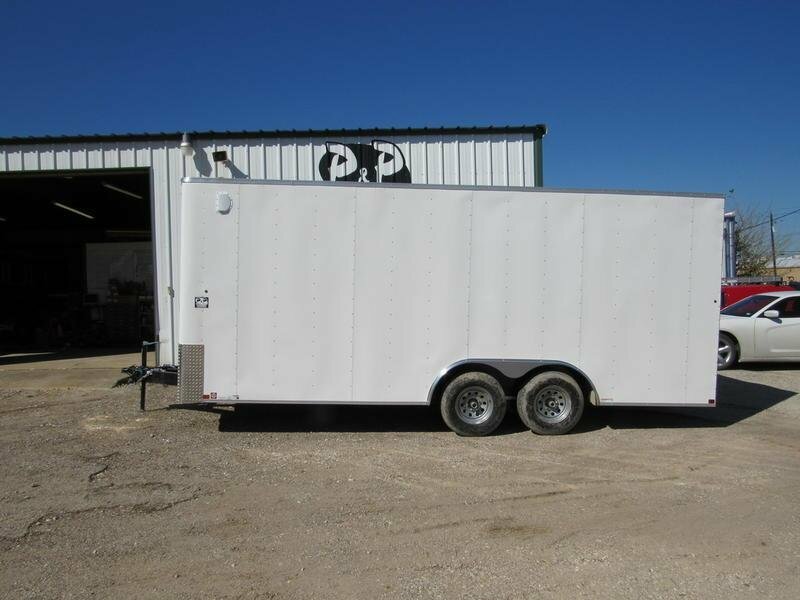 Some of them include a few of the features mentioned above, others have several of those features. 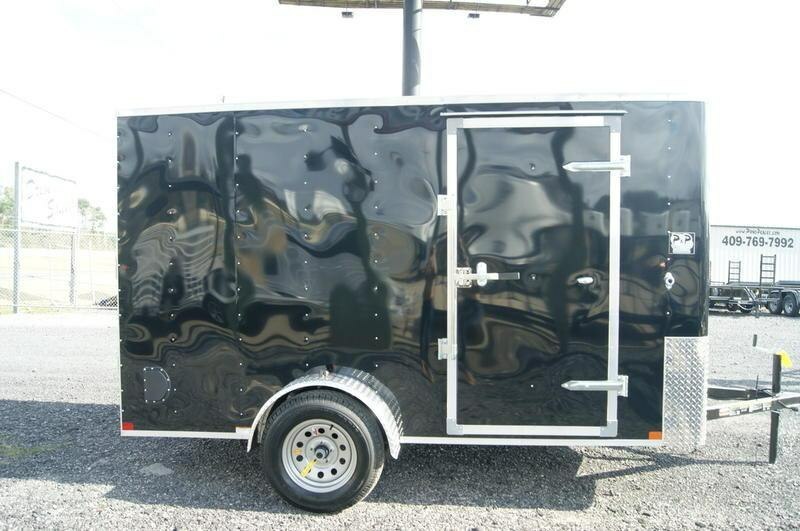 It’s all up to you to decide what is going to work best for you. 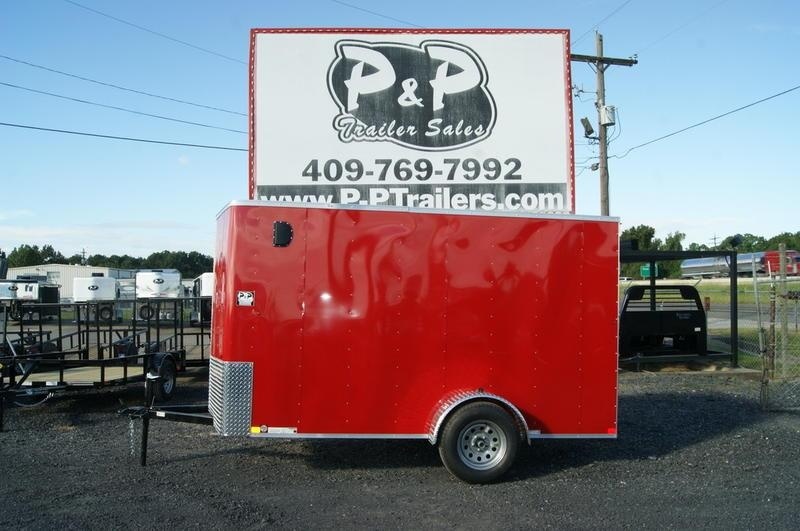 Whatever kind of Cargo Trailer you are looking for, we are sure to have one to fit perfectly with your needs. 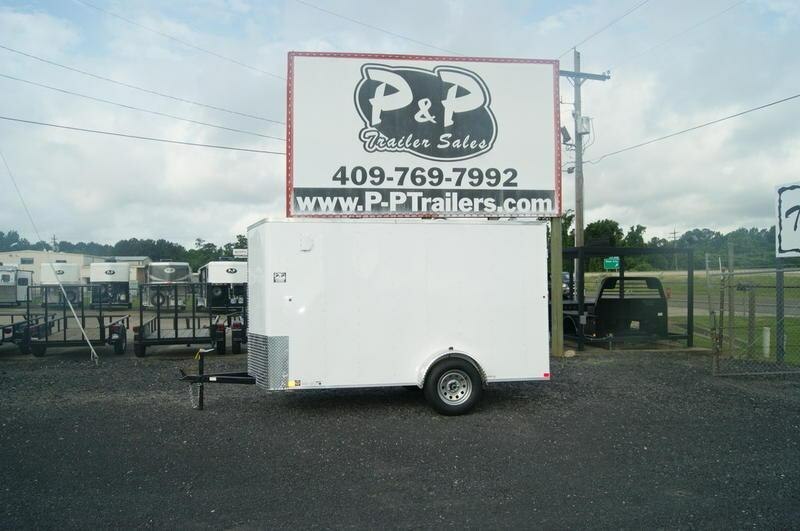 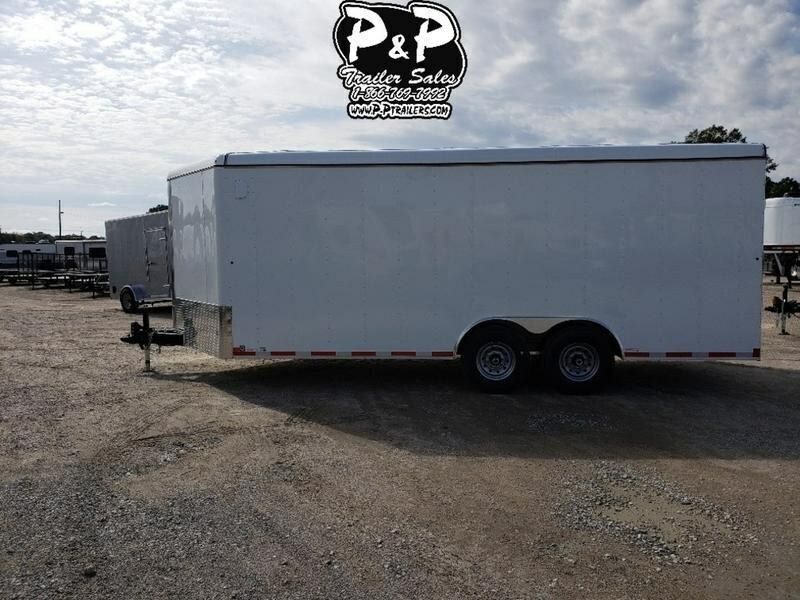 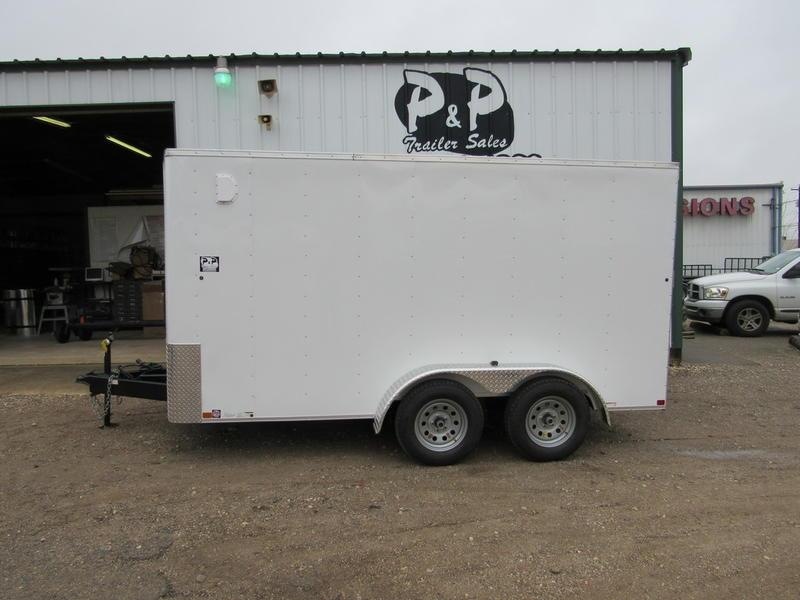 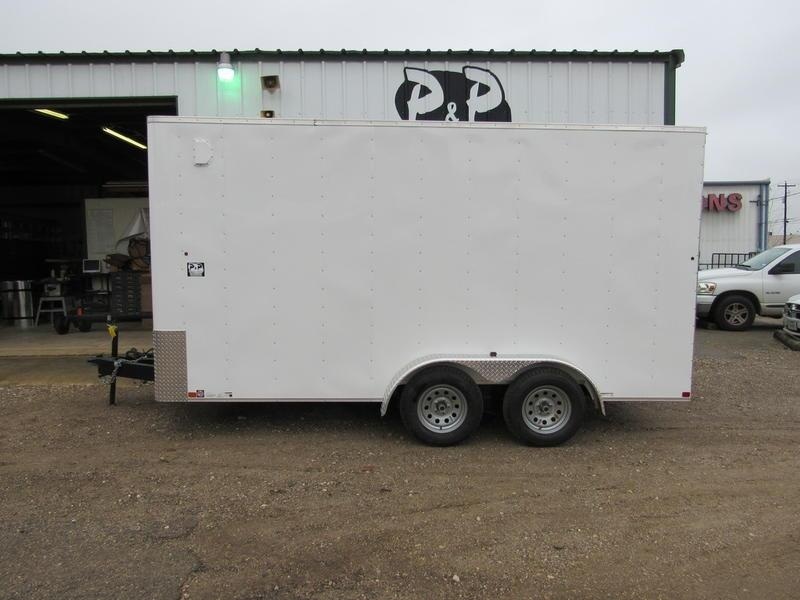 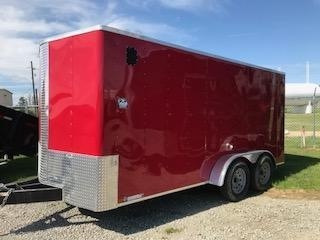 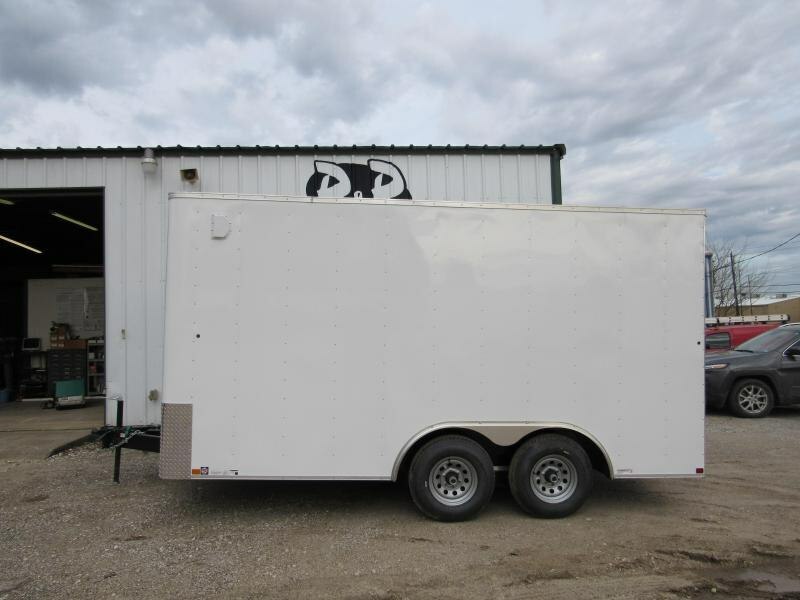 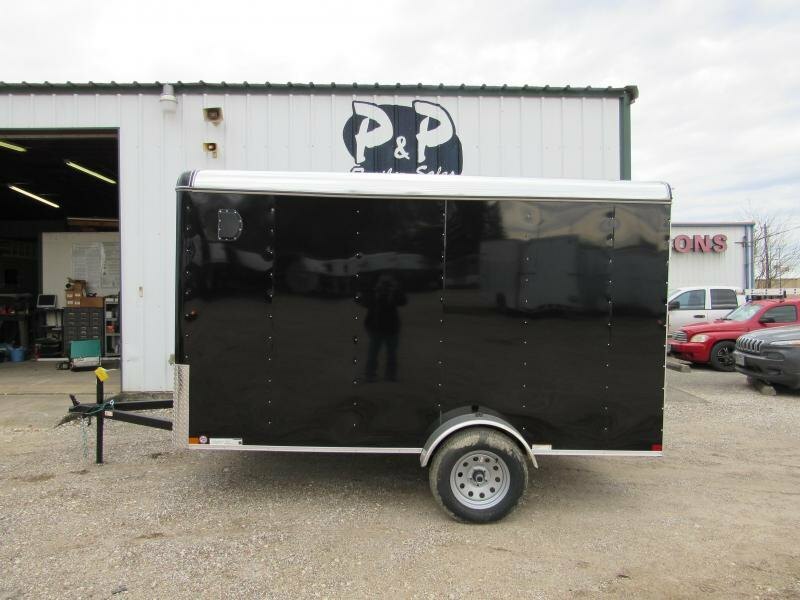 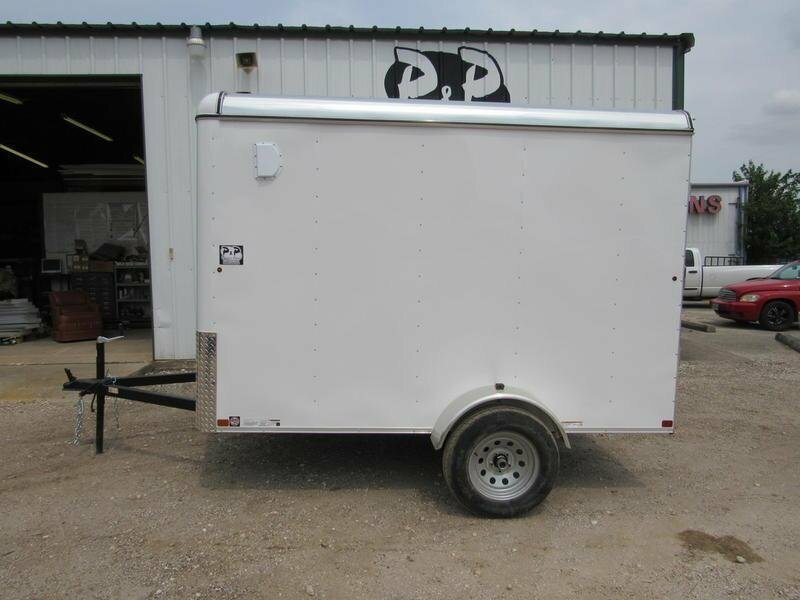 We have all kinds of cargo trailers, big, small, and in between. 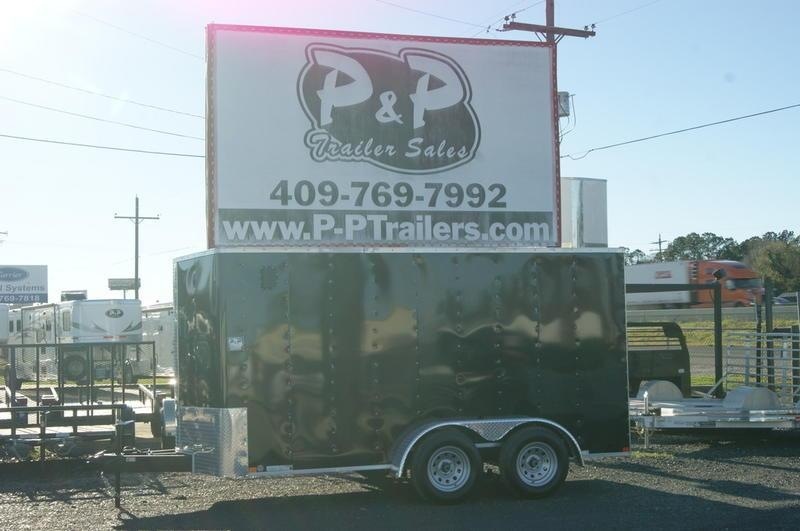 We’ve got you covered and want to be your go-to spot for all of your trailer needs. 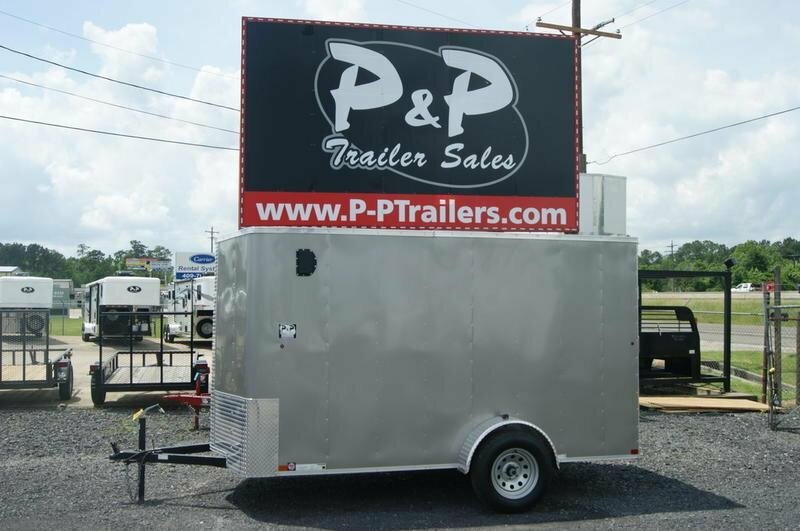 Our dealership has five location in Rose City, Salado, Pasadena, and Hockley, TX, as well as Norman, OK. We take pride in and love serving all of Texas and Oklahoma. 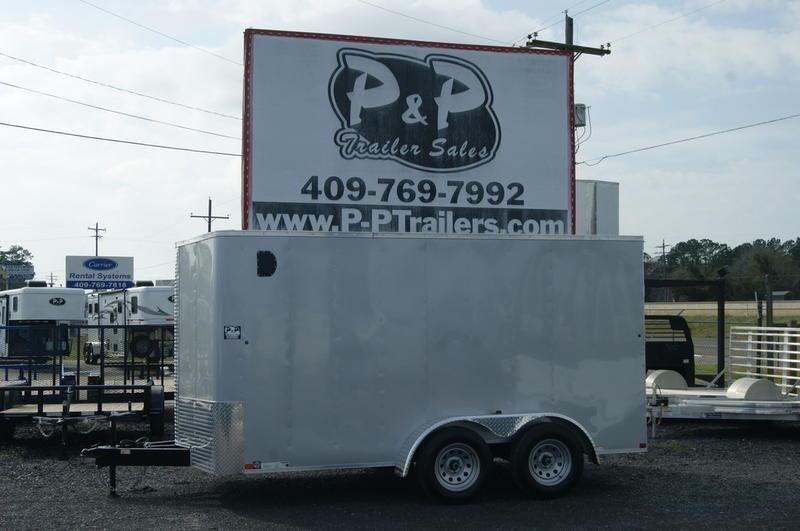 Come see us today and let our outstanding sales team help you drive away with your very own cargo trailer.